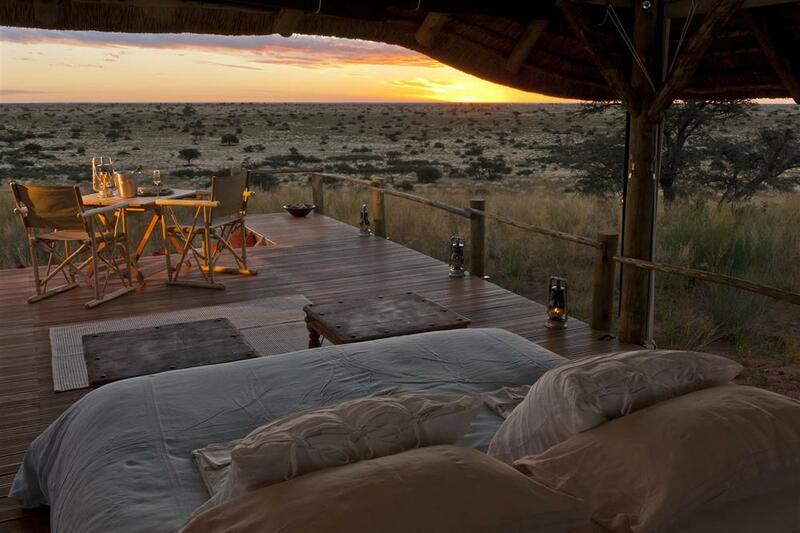 Tswalu is a private, malaria-free game reserve situated in the Kalahari wilderness of South Africa’s Northern Cape Province. 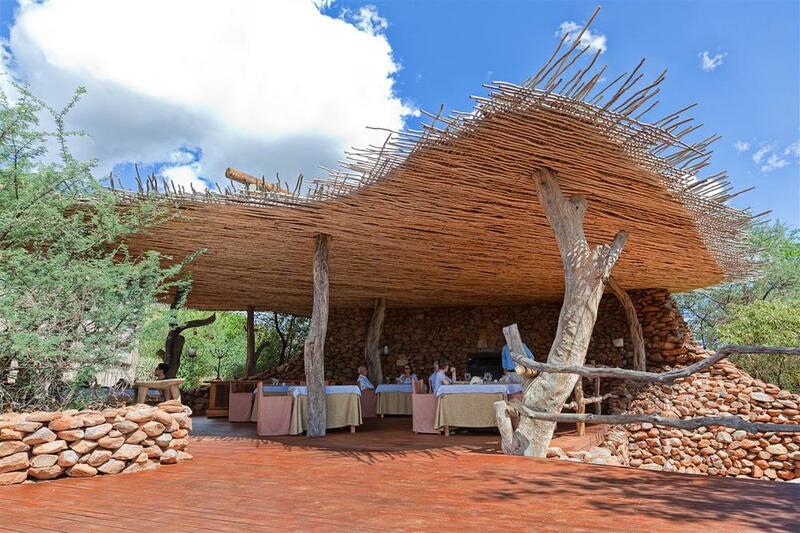 Tswalu accommodates guests in two stylish, rustic camps. The 'Motse' built in the style of a small African village, sleeps a total of 20 guests in eight thatched bungalows (including two family suites). 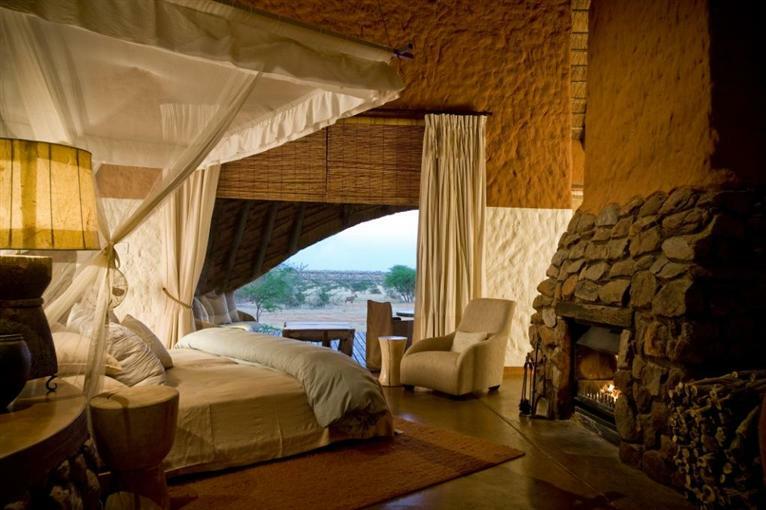 Tarkuni is a separate bush home set in its own private area of the reserve and booked on an exclusive basis only. It accommodates twelve, and is ideal for families or groups of friends. All rooms come with en suite bathrooms, private sun decks and open fireplaces, and both camps have swimming pools and overlook waterholes. 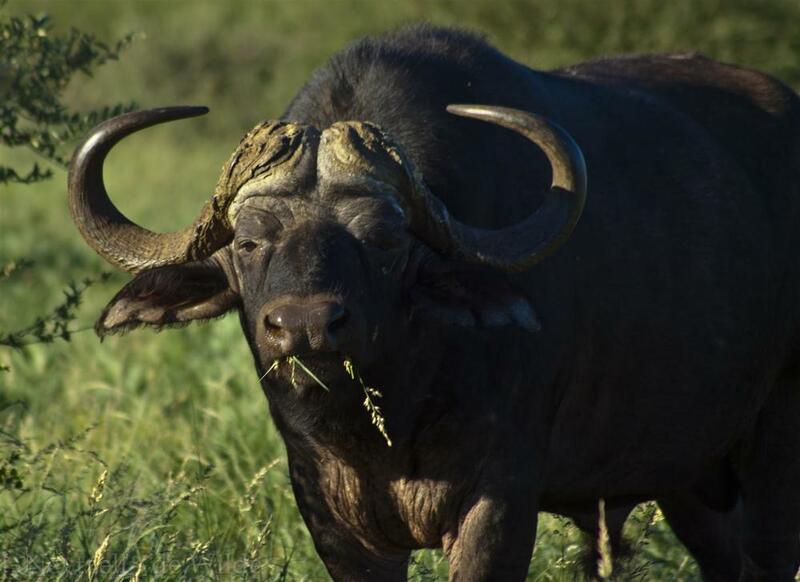 Activities at Tswalu include game drives, bushwalks, tracking black rhino on foot, archery, hot-air ballooning and horse riding. Night drives are also available, and there is a high-powered telescope for stargazing. 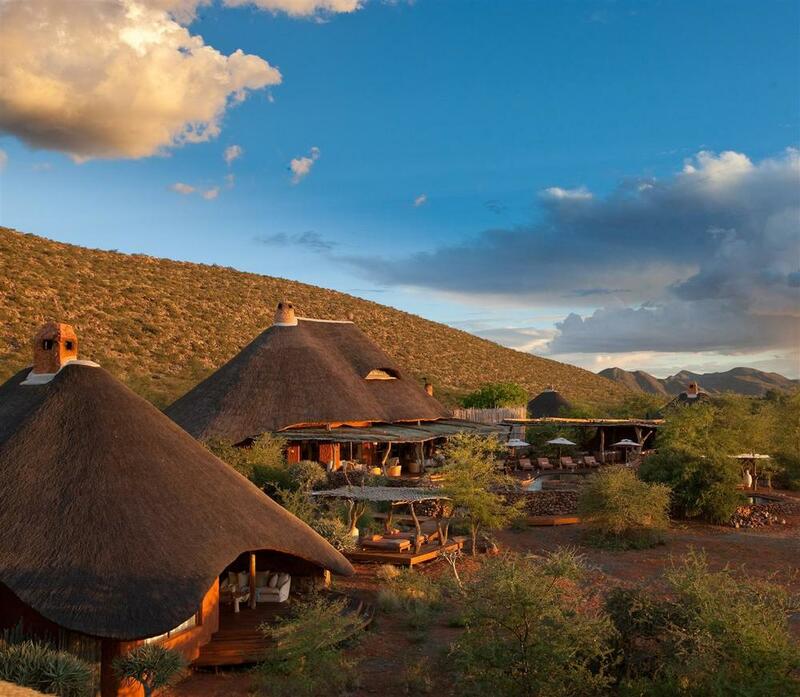 For adults, there are visits to Bushman rock art sites, a good wine cellar and a variety of spa treatments and massages.